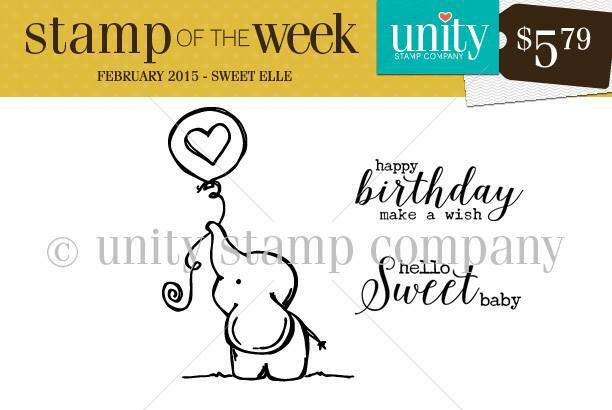 Did you see the newest Stamp of the Week at Unity? This adorable Sweet Ellie is beyond cute. 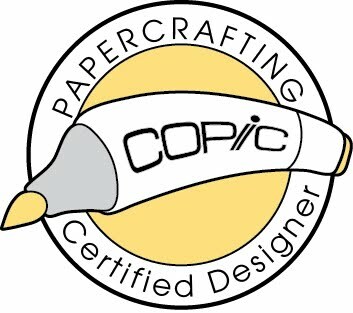 I wanted to share my card on my own blog today since this stamp is just TOO CUTE! The adorable elephant was colored with pink Copic markers and I added some subtle dots with the Colorless Blender (0). All paper is from Crate Paper "Kiss Kiss" 6x6 pad, which I'm obsessing over lately. I love how versatile this sweet stamp is. Just switch the sentiment and she can be used for any type of card! I also need to announce my WINNER from the 5 for 5 Valentine's event! Congratulations JANIS! You have been randomly selected to win my goodie prize box! 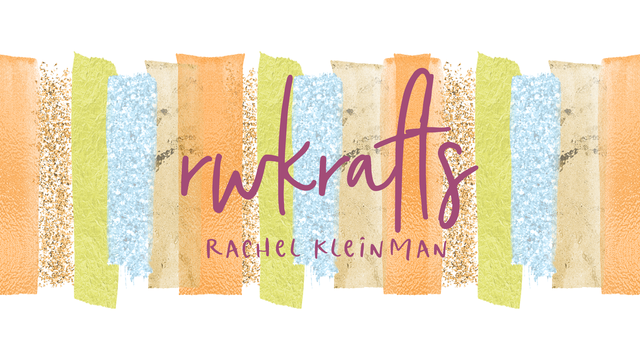 Please email me your address at rwkrafts(at)gmail(dot)com WOOHOO! That elephant is too cute!! Love your punched borders. Adorable image, congrats to Janis! Squeeeeeeal...I just saw this!!! 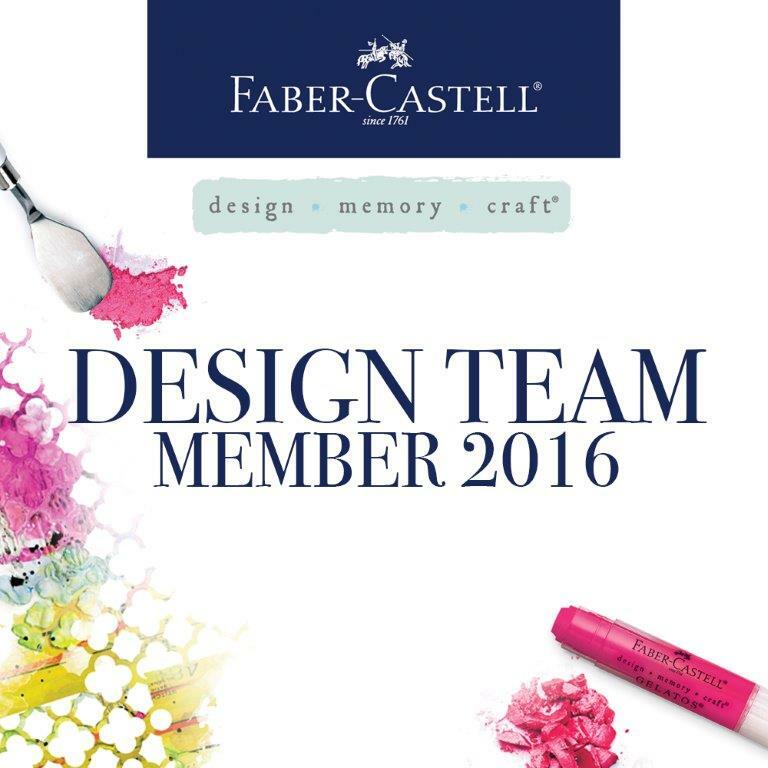 I am so excited to be drawn as your lucky winner!!! THANKS SO MUCH!!! I am emailing you right now!!!!!! Yippee! Your card is so CUTE! It is just adorable!! Congrats to Janis. She is very fortunate.